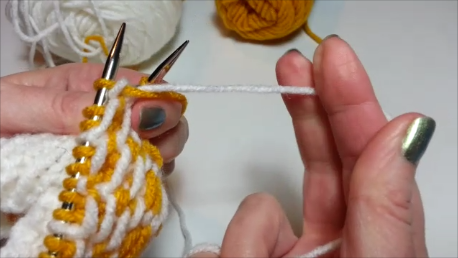 Whether you knit or crochet these little accessories are very useful for certain projects. 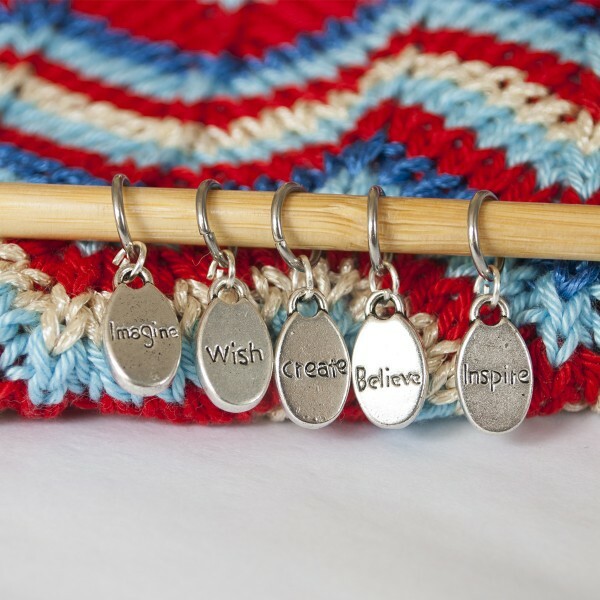 There are two types of stitch markers, open and closed. 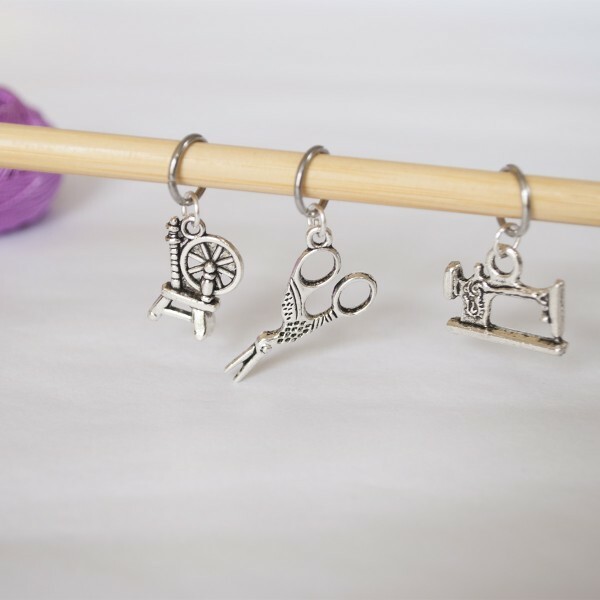 Normally the first type can be used for both crafts, but the second one, the closed stitch markers, would only work for knitting. 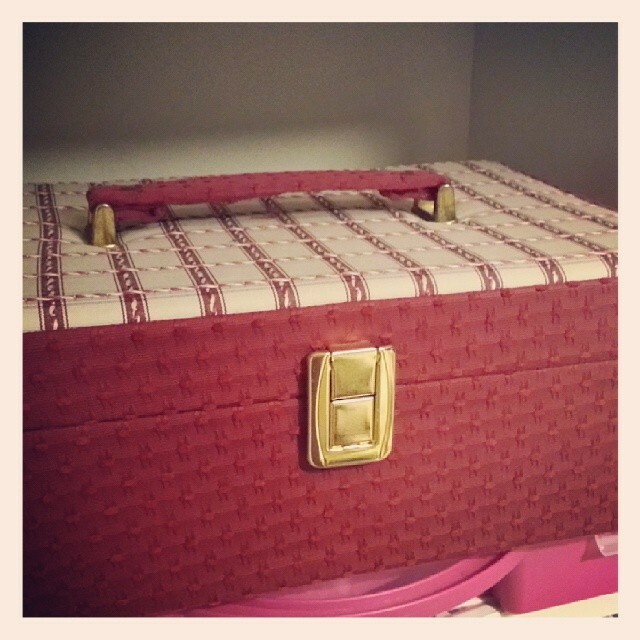 I have made 2 new collections, one of them can be yours as a gift, scroll down for more information. 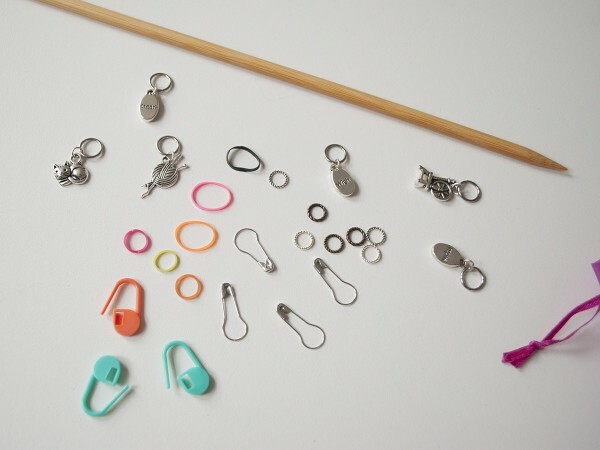 Stitch markers can be made of plastic, metal, wood, fibre and even yarn. 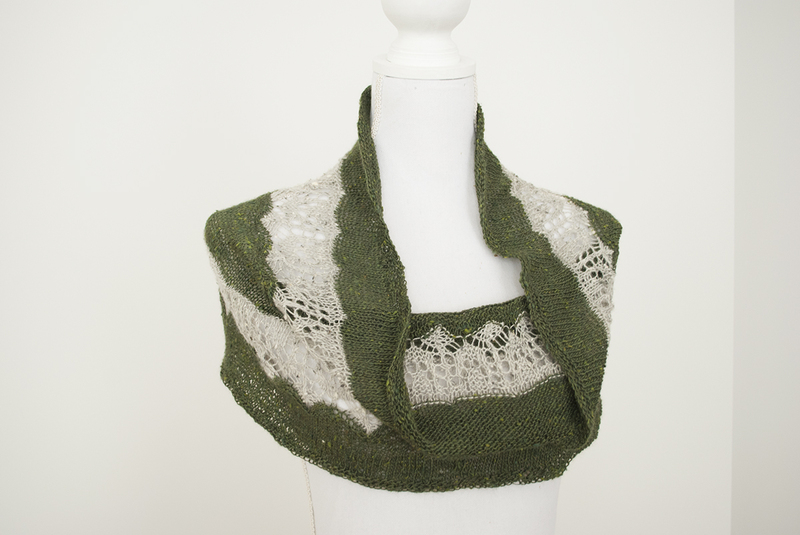 Have a look at all the styles existing out there and try them. Pear shaped pins, plastic safety pins, plastic circles, metal circles, creative pendants and even scrap-yarn-made, which one do you like? Some of them might work better than others depending on the type of the project and the craft used for. 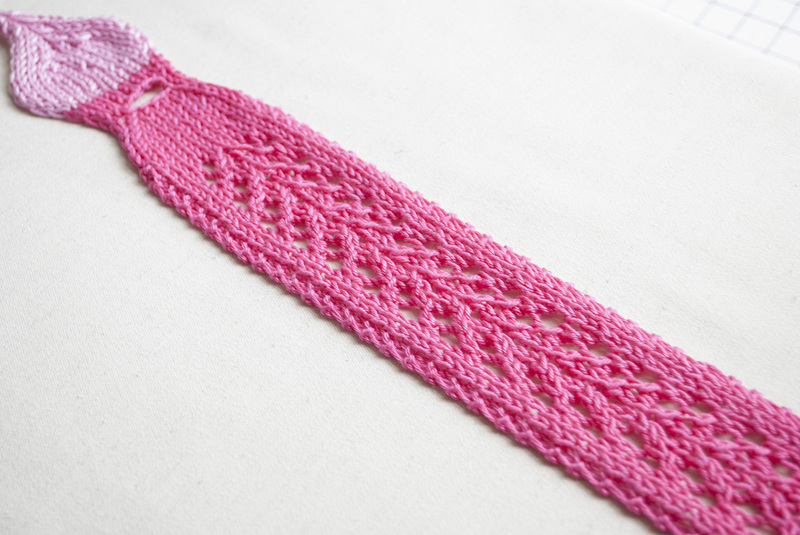 Closed: They are perfect to keep track of borders and lace knitting. Metal and hard plastic types are great since they are clearly visible and not easy to get lost between stitches, that might happen with the new rubber band ones, they have cause to me a couple of knitting dramas and some ripping of my work. 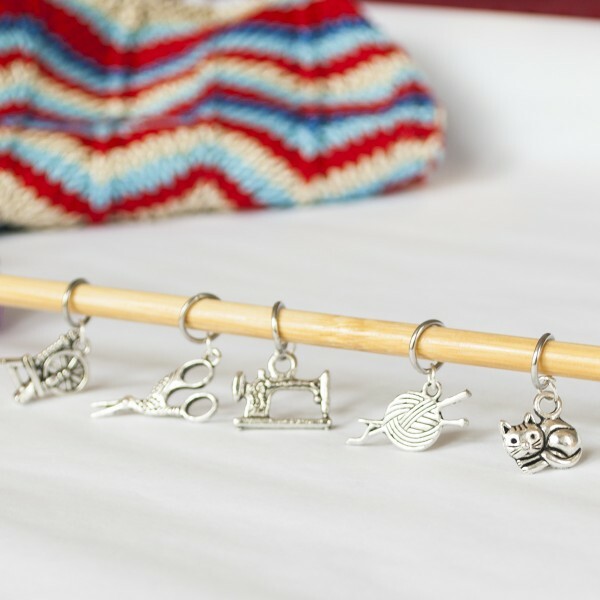 (See below my new collections of stitch markers). Open: They are good to use as normal markers, also to add new or additional spots in a row; or mark one of the sides or your work. Easy to add and remove, quite versatile. 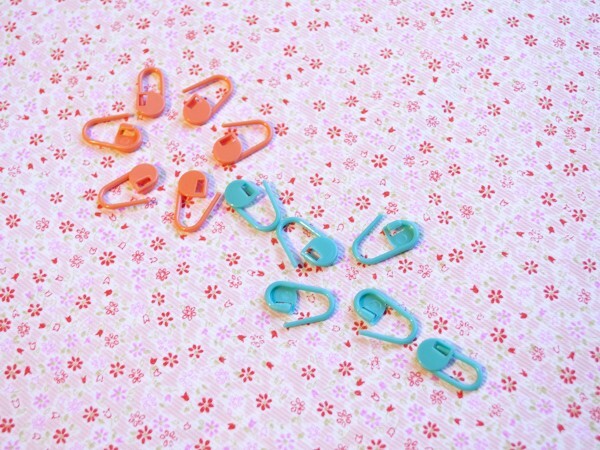 Some of them are split-rings, safety pins and pear shaped safety pins. I love both of them. What’s your favourite one? 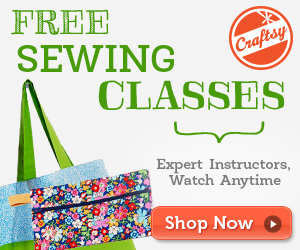 Get your preferred one for free with your next order at www.redsewingbox.com. 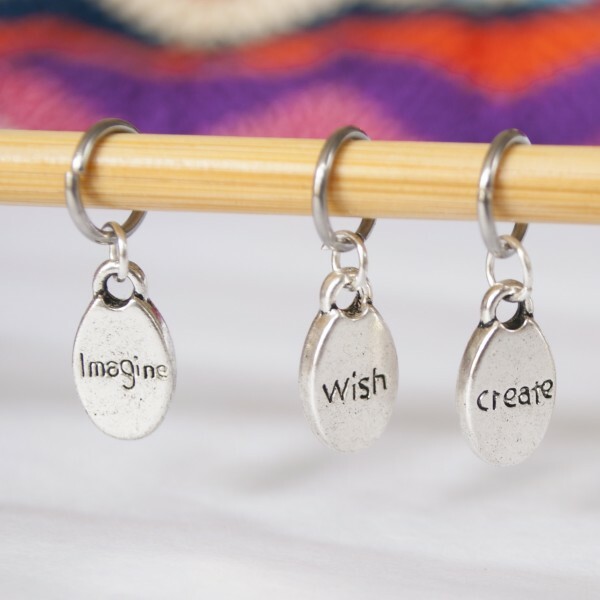 Add your order and your desired stitch markers to the cart; then use the code StitchM during checkout (min €30 purchase not including the markers, until end of August).